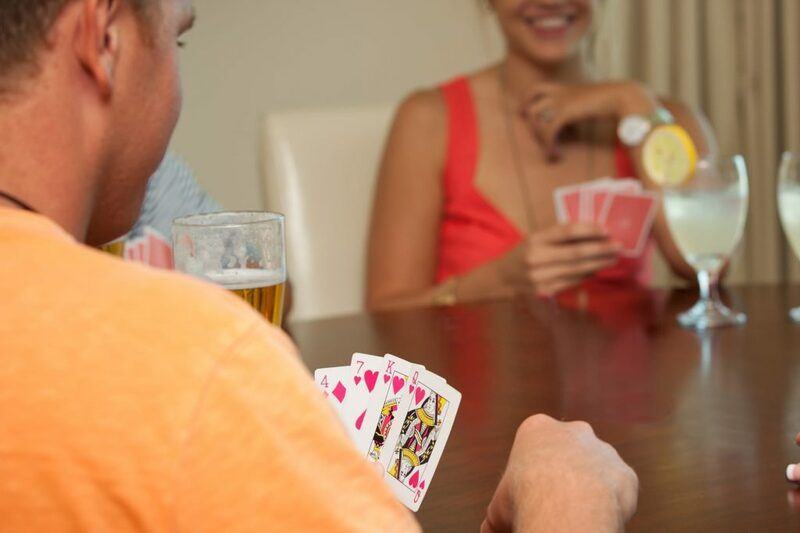 Challenge other resort guests to a classic card game of Bridge. Join us at The Village Hideaway where games are encouraged and fun is contagious. Enjoy games and good times with the company of other winter guests. Have a hot tea, coffee or cocktail and make friends during a pleasant game of bridge.